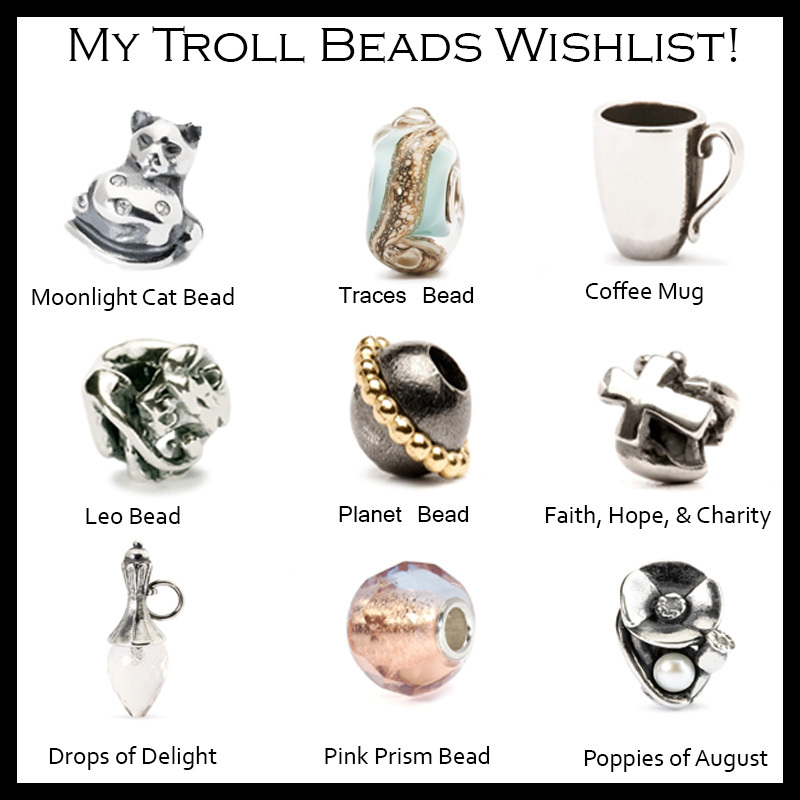 Holiday Event with Trollbeads + Come Hang with Me! I am so excited because this Saturday I am hosting and styling at my first ever event for Trollbeads at the South Park Mall in Strongsville, OH! I feel so honored to be able to do something like this, and it's such a fun opportunity to get to meet and talk with some of you all who may live in Ohio! Troll beads is the perfect first brand to collaborate on an event with because they offer something I've been super into at the moment; personalization. Troll beads is a company similar to Pandora where you have a bracelet and you can customize to your liking with various beads that fit who you are. I've always been a huge fan of vintage charm bracelets & this is the perfect modern version of them! I'll be helping pick out items for your holiday wishlist & styling a bracelet for you if you'd like. Greatly looking forward to everything :) You can RSVP to the event on the Troll Beads at Southpark FB page right here, or just drop by any time from 1-4 on the 21st of this month.